The 4th Annual Conference on Integrated Computing and STEM Education provides a forum for K–14 STEM teachers, researchers, educators, policy makers and industrial partners to share their experiences, best practices, and ideas, and thereby influence the future direction of integrated computing and STEM education. The theme of this year’s conference is Igniting Genius and Lighting the Spark for All. Please click here for more information on the workshops. 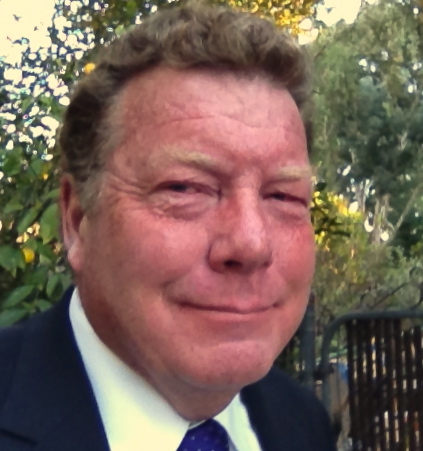 As the new Common Core State Standards and Next Generation Science Standards change teaching pedagogy and student’s interaction with subject matter, the need for relevance and rigor has increased. 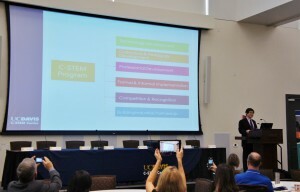 In this session teacher panelist will describe and model how they use C-STEM curriculum to address this need while also meeting A-G requirements for UC/CSU preparation, providing attendees with a peek inside math and science classrooms, grades 5-12. After school and summer programs allow students to explore material that can’t be covered in the traditional 8-3 school day. C-STEM curriculum provides students with academic rigor while also enriching collaborative and 21st century skills. This session will delve into the available resources which attract underrepresented groups into STEM field, including standards based extension activities which allow for preparation for the RoboPlay Competition on C-STEM Day and provide support for core classes. Incorporating digital media and language arts is an enticement for many students to participate in STEM activities. Many students are not initially attracted to STEM because of preconceptions regarding the field. 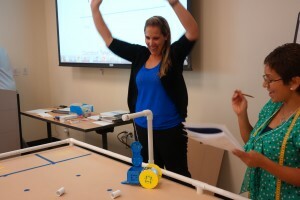 Experienced teachers will show winning videos and take you through key steps of a robotic video creation, illustrating the connection between English language arts, digital media and traditional STEM subjects through C-STEM computing and robotics program as well RoboPlay Video Competition. Best practices, successes and challenges will be shared from plot conception, story and character development, choreography, soundtrack, robotic programming and 3D design, video production and editing. Collaboration between K-12 and industry is crucial to ensure students are being prepared properly to enter the workforce. In this session, a panel of industry partners as well as the CTE/ROP teachers and administrators discuss their experience through C-STEM A-G elective computing and robotics courses. 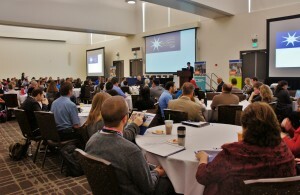 These educators and industry partners will discuss the key skills that K-12 educators should emphasize to ensure their students will be competitive in today’s careers, how to integrate those through C-STEM A-G standards based curriculum, and ways of building partnership with industry to bring industry perspective into the classroom. They will describe how they see C-STEM curriculum fulfilling that need as well as what improvements still need to be made in CTE/ROP courses and pathways. Administrators of all levels are encouraged to attend this session to learn how the C-STEM program can be implemented at their school sites. 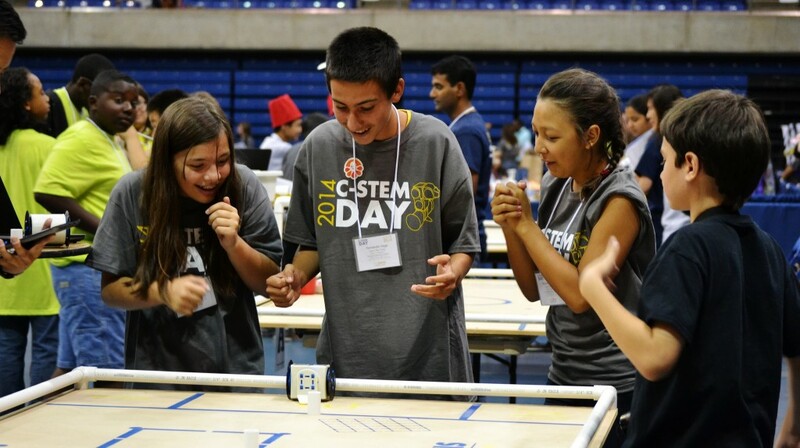 2013/2014 was the first year C-STEM was implemented district wide and the first year C-STEM Day was held outside of UC Davis through a county wide pilot in Orange County. 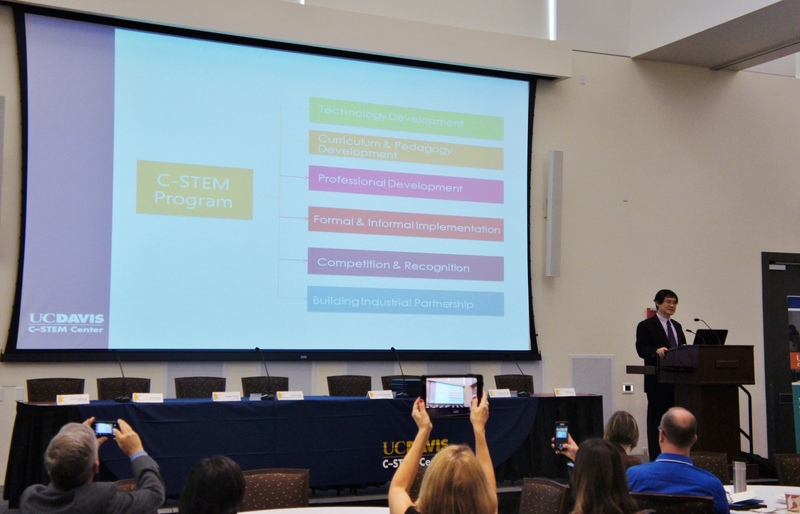 Community college, county office, district and school site educators will describe their experience from starting the project with initial interest to teacher training, implementation and teacher support and the culminating event, C-STEM Day. Funding sources and coordination between existing STEM/CTE efforts will be discussed. Observe or participate in an Algebra 1 / Integrated Math 1 programming lesson! Come see what your students would experience as C-STEM teachers complete differentiated programming tasks that attend to specific mathematics objectives. Features of the C/C++ interpreter Ch used in the C-STEM curriculum are discussed in their relation to specific math topics. 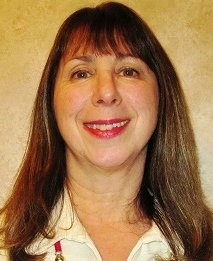 Teaching resources such as power-points, group activities and robotics activities are presented to showcase how computer programming can support math instruction in alignment with Common Core. 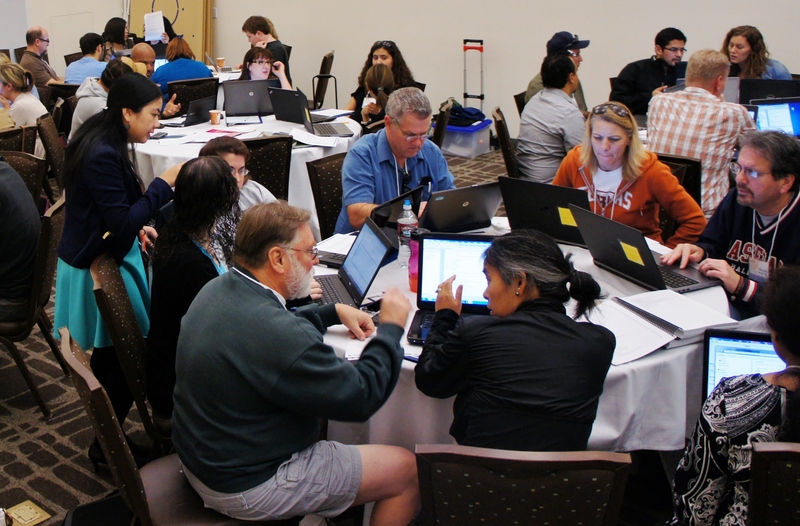 Teacher participants must bring their own Windows or Mac OS X laptops with software pre-loaded and must have attended a prior C-STEM training. Join our mini C-STEM Day RoboPlay Challenge Competition! See what your students would experience this May 30th! Participants will be given mini challenges and compete in 10 minute rounds. As participants prepare with their team, observers will be given an overview of the format and expectations of the competition. When our mini competition begins, observers will interact with the teacher teams, witnessing the successes and challenges students will face. Teacher team participants must bring their own Windows laptop (no Mac OS X laptop) with software pre-loaded. Teacher team participants must have attended a prior C-STEM training with Linkbot. Teams will be formed on the spot. The C-STEM Center does not directly deal with reservations but can recommend sites that have been know to offer discounted or contracted rates for UC Davis events. Please call to confirm. Information about parking for the C-STEM Conference is available HERE.